Some of the comments were..
We spent an evening with our girlfriends at this glamorous event where we bid on our favorite designer purses & enjoyed "Redtinis" while perusing Rodeo Drive & 5th Avenue. 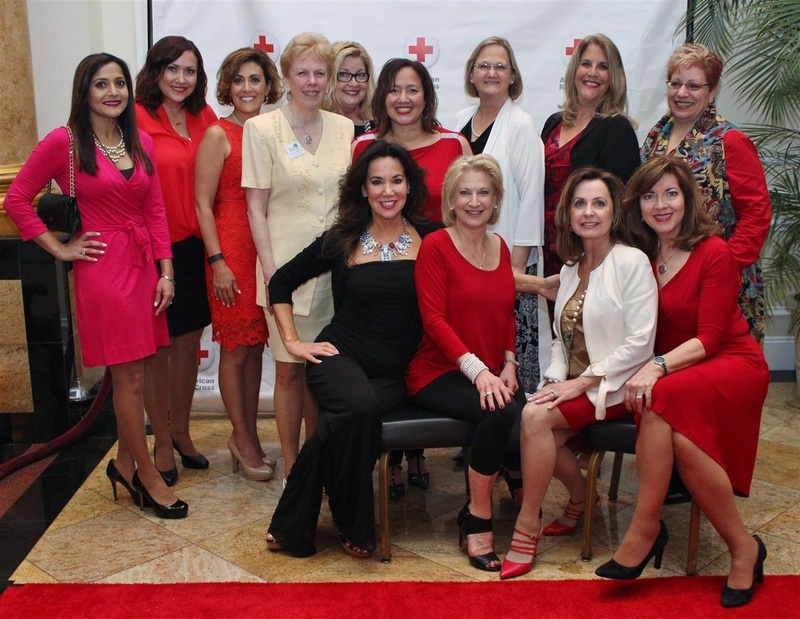 This was a fabulous event and we cannot wait until next year! 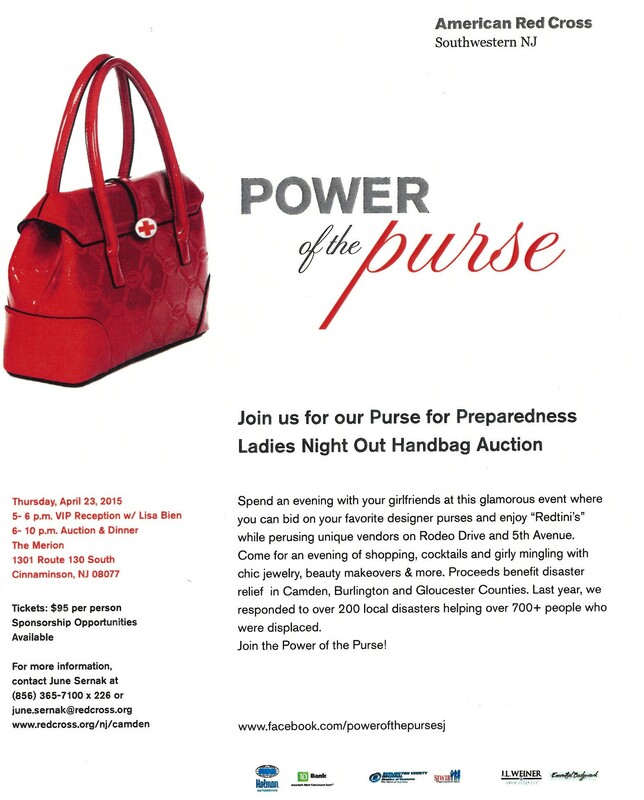 The proceeds will benefit disasters in Camden, Burlington, & Gloucester Counties. 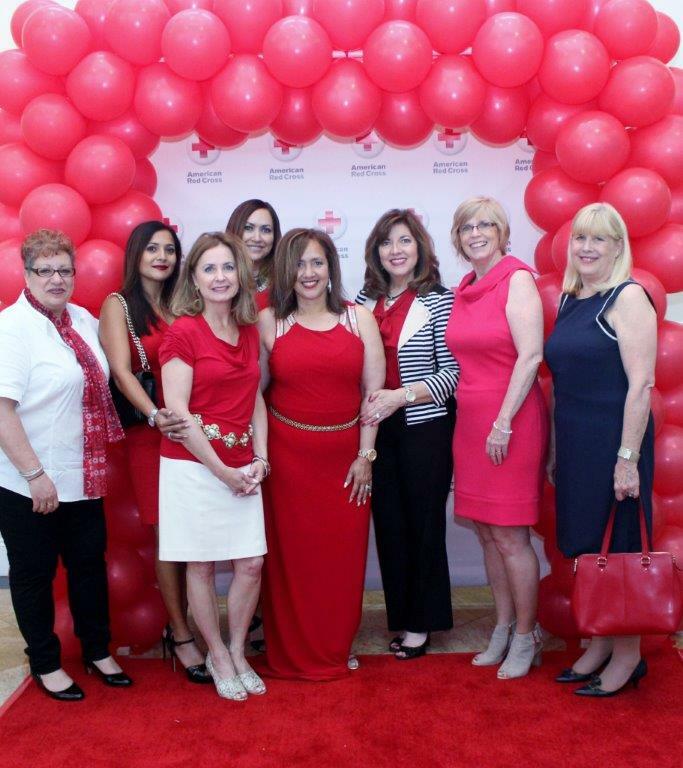 Contact June Sernak, Executive Director for the Camden and Burlington County Chapters of the American Red Cross.